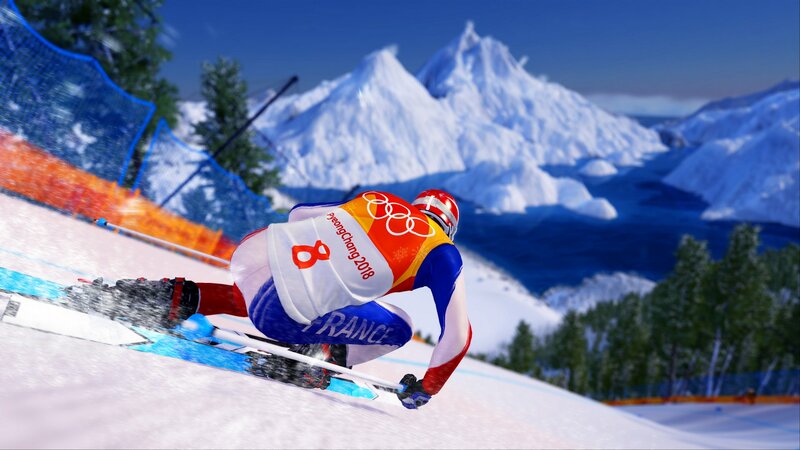 Steep Road to the Olympics is an expansion for Steep, the open world action-sports game that takes you on the journey to become an Olympic champion. Freely explore a massive open world, including iconic Japanese mountains as well as the Alps, where you will train for qualifiers to reach the 2018 Olympic Winter Games in South Korea. Steep Road to the Olympics is a licensed product of the Pyeong Chang 2018 Olympic Winter Games.